Expert dyers in the garment industry since 1998, Blue Mill moved into the interiors market in 2002, providing a much requested service to re-dye cotton loose sofa covers. 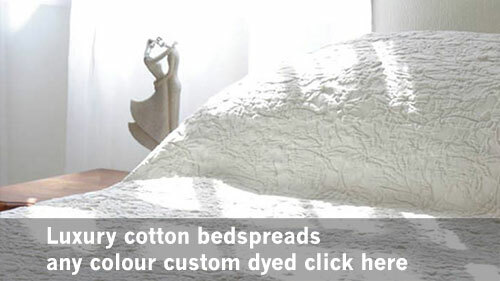 In 2011, we added custom dyed bedspreads and throws to the range. 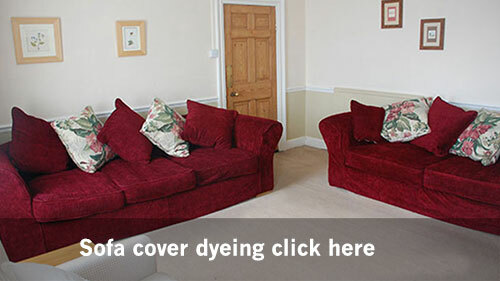 Today, as well as our renowned specialist garment dyeing service, we are acclaimed for our excellence in transforming tired-looking sofa covers into something that looks fresh and fabulous!